With a compact structure, light weight and high efficiency. Good ability of transfer heat and quick heat dissipation. Stable operation and low noise. Can run continuously under severeenvironment. 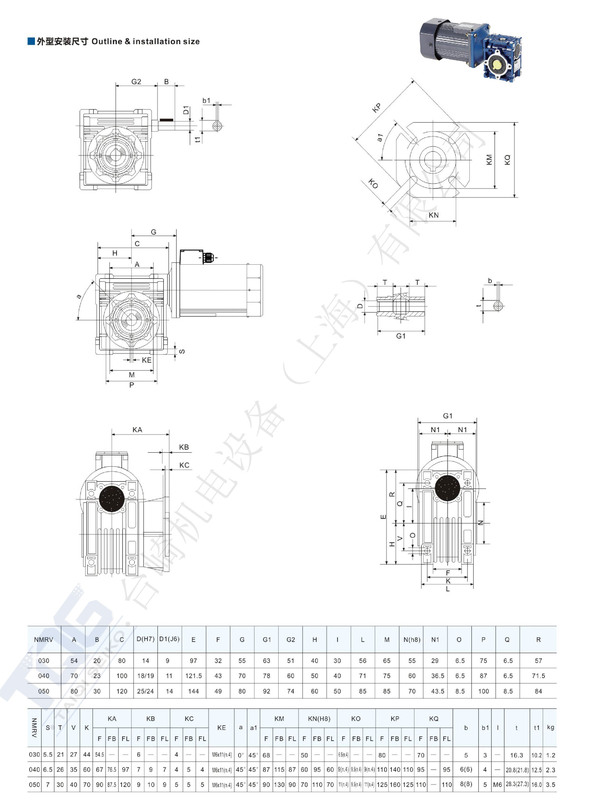 The RV Worm Gear Speed Reducer contain a worm/screw gear on the input shaft, and a matching worm/spur gear on the output shaft. 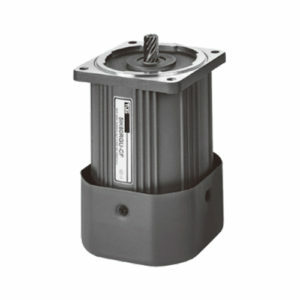 Worm gearboxes also change the drive direction by 90°. 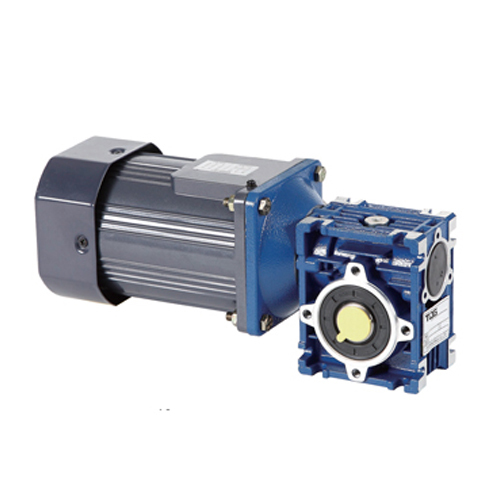 The feature of aluminum gearboxes is hollow-shaft outputs, it means all the way through from one side to the other. 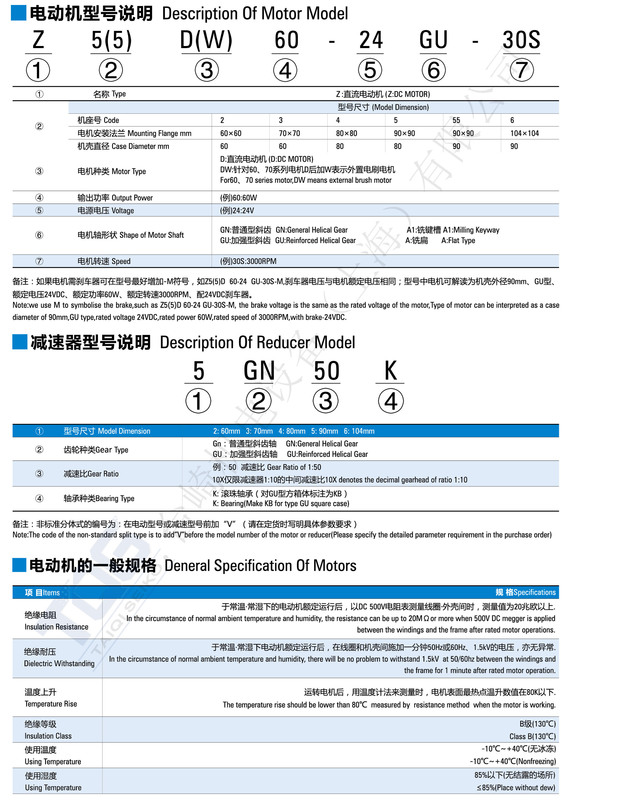 There are several specifications for customers to choose, such as, single or double output shafts, output flanges, torque arms, and output covers. 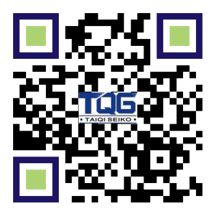 The TQG RV Worm Gear Speed Reducer is made of high-quality aluminum alloy, light weight and non-rusting. 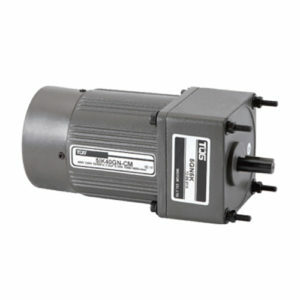 And it has the features of high heat-radiating efficiency and high carrying ability. 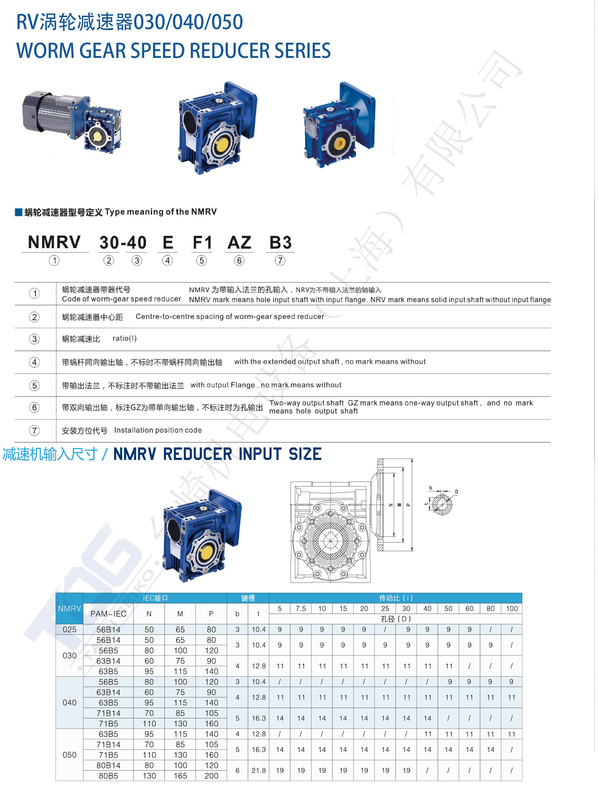 Most important thing is that the RV Worm Gear Speed Reducer is suitable for Omni bearing installation due to its compact structure and light weight. 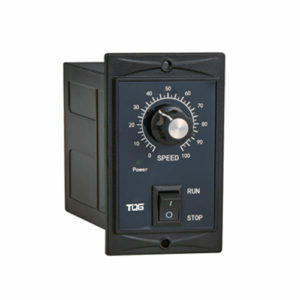 Once the RV worm gear speed reducer worked over 200 to 400 hours, the lubricant should be replaced. Meantime, lubricating oil should be kept enough in the casing and checked at regular time. Widely used in Metallurgy, Mine, Machine, Energy, Transportation, Water Conservancy, Tobacco, Pharmacy, Printing Package, Chemical industry.